DETROIT -- Ford Motor Co. on Friday issued a recall for 2018 model year F-150 pickups and Expedition SUVs with 10-speed automatic transmissions for a potentially unseated transmission gear shift cable clip. The recall also covers 2018 model year F-650 and F-750 pickups with six-speed automatic transmissions. About 347,000 vehicles are affected, of which 51,742 are in Canada. 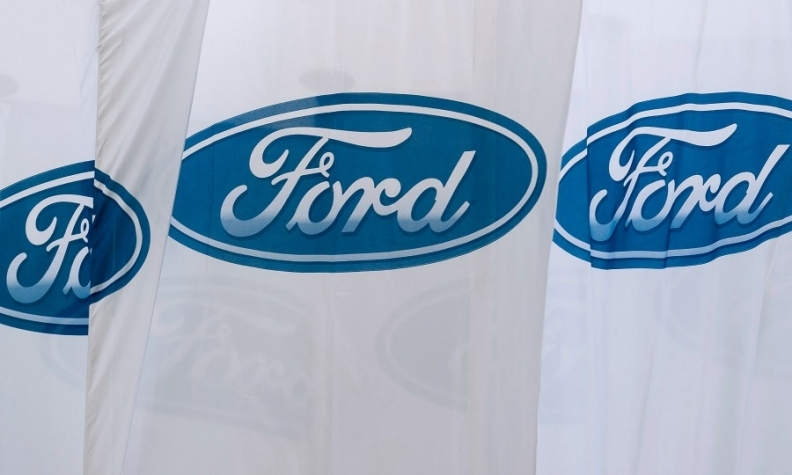 Ford on Friday also issued a recall for about 161 2017-18 model year F-150 pickups, 2018 Expedition SUVs, 2018 Lincoln Navigator SUVs and 2018 Mustang cars with 10R80 transmissions for a potentially missing roll pin that attaches the park pawl rod guide cup to the transmission case. Eighteen of the affected vehicles are in Canada.